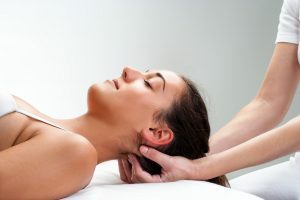 Contact Bossier Chiropractic Diagnostic & Treatment Center in Bossier City if you’re looking for chiropractic care for neck pain. Our chiropractor has many years of experience helping people who suffer from neck pain and other physical ailments. Learn more about his chiropractic services here or call (318) 747-5855 for a consultation.